Health Careers Futures aligns regional supply and demand of healthcare workers. It collaborates with all stakeholders to attract, support and retain healthcare workers and contribute to long-term regional economic development of southwestern Pennsylvania. 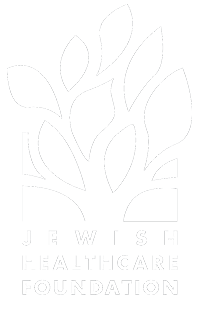 Health Careers Futures is a nonprofit supporting organization of the Jewish Healthcare Foundation. Health careers matter. The healthcare industry is one of the largest economic sectors in southwestern Pennsylvania and employs over 180,000 people in professions that directly impact the health and well-being of the area residents. Vacancy rates over five percent have been reported for a wide range of careers. The goal of Health Careers Futures is to reduce the number of vacancies by increasing the quality of applicants and the retention of incumbent workers.